Costumes from a hit movie, giant books and catwalk fashion spectaculars can be seen at a major crafts and sewing event at Birmingham NEC. 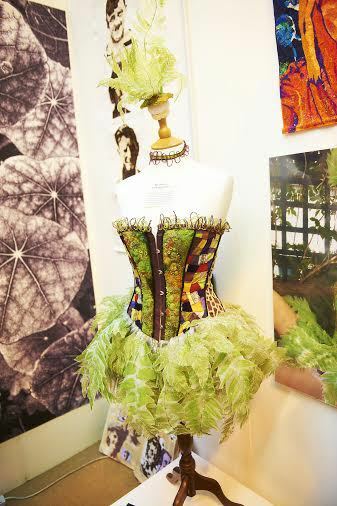 The Sewing for Pleasure, Fashion Embroidery & Stitch and Hobbycrafts show runs from March 20 till March 23. A selection of costumes from the film spectacular Les Misérables will be on display as one of the main features of the exhibition. Set against the backdrop of 19th-century France, Les Misérables tells a story of broken dreams and unrequited love, passion, sacrifice and redemption. The costumes, created by Oscar-nominated Paco Delado, were worn by the all-star cast including Hugh Jackman, Russell Crowe, Helena Bonham Carter and Sasha Baron Cohen. Also sure to draw the crowds are three giant books created by Alison Murray, whose previous works include the world's largest knitted Christmas tree, a huge Gingerbread House and a knitted walk-through aquarium. Her nine foot tall books, inspired by myths and legends, nature and the future, have individual pages made from textile techniques and knitted pieces sent to Alison by contributors from around the world. 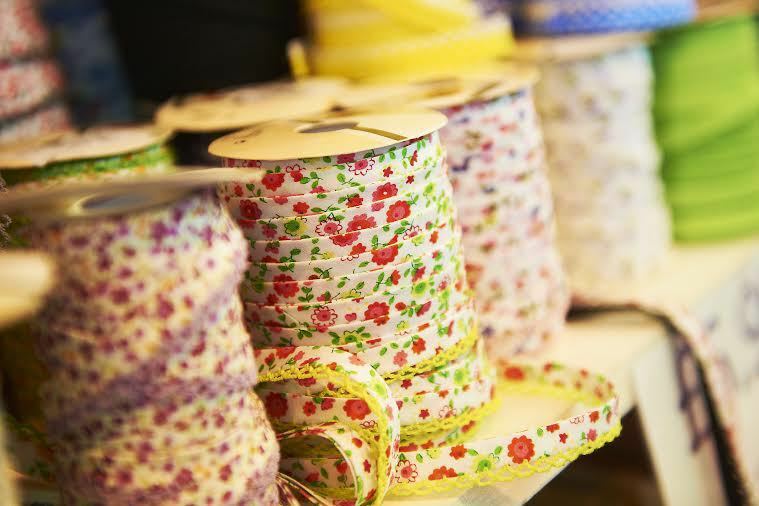 Visitors inspired by television's Great British Sewing Bee will head for the popular Sewing Club where author Laura Strutt will be running free mini-workshops designed for beginners. Alongside, in the Sewing Clinic, will be resident expert Thelma Judge with her wealth of dressmaking knowledge. Completed garments can be seen at catwalk fashion shows, hosted by Brenda Killigrew, taking place daily at 11am, 1pm and 3pm. For something a little less frantic the Fashion, Handbags and Gladrags display heads back in time with a short history of fashion viewed through a collection of handbags, hats and gloves from 1890 to 1960. These accessories show the array of styles associated with each decade and how they have developed through the ages, from textile techniques to style, colour and fabrics. Over at the Craft Club corner an attempt will be made to beat the world record of the longest knitted chain – with showgoers invited to contribute and make the chain grow even longer. 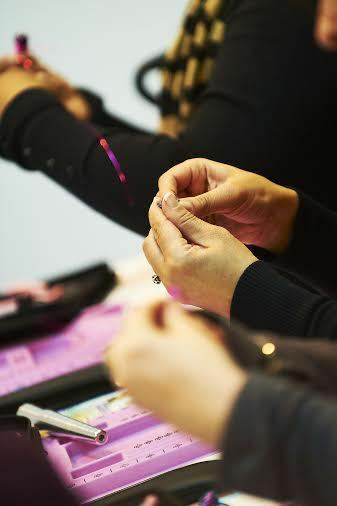 More than 300 exhibitors at the show will offer everything connected with sewing, knitting and quilting to papercraft, cardmaking and jewellery making, with a free programme of workshops, talks and demonstrations taking place each day. Cost: Adult £12 (£10 advance); senior £11 (£9 advance); children free if accompanied by an adult with a valid ticket, otherwise £5. Advance tickets need to be ordered by 5pm on March 17.